I love having contact with different bloggers in other states and countries. 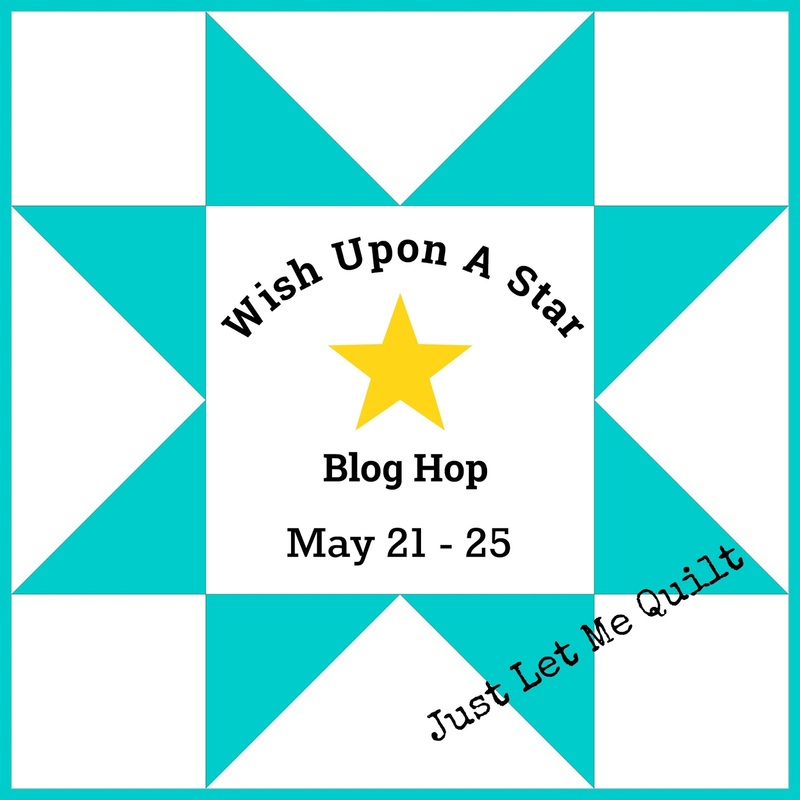 It amazes me that because of the internet I can see what other quilters are up to. Thanks to all of you, I am constantly learning new things...awesome! My newest learning thing was making the X-Block ruler quilt. Allison suggested "The Queens Apple" would make a great teacher gift. Sew Incredibly Crazy X-Block Blog Hop HERE. fabric bomb went off in there! No pictures...I don't want to scare you. such a pleasure. The fabrics were gorgeous and our photo adventure was fun, too! Really rustic looking, isn't it. but he's such a sweetie. I love his dark eyes! Fabrics used are from Windham's Botany line. Another fat quarter bundle by Windham, Gypsy, is waiting for inspiration...I love it! The Monkey Boys were intrigued by this moth on their tree. Not very pretty, but it looks so furry like a bunny! 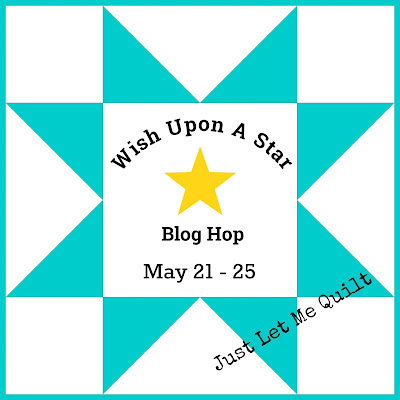 The Wish Upon A Star Blog Hop starts pretty soon. I can't wait to see all the star projects! 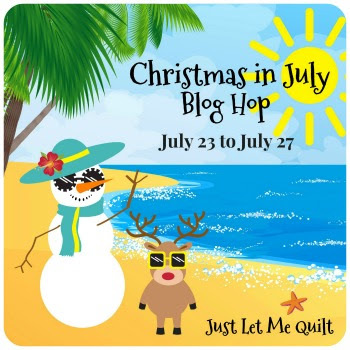 Sign-ups continue for Christmas in July...email me if you want to play along! oooh, now I can't wait for May 21st :) Is that a tie and vest I spy? He looks so handsome! My sewing room mess rivals any you have I will bet, I am trying to tuck in and change that today in between walks in the pretty weather. Wow! You are quite the busy sewing bee. Sweet and handsome Monkey Boy. I will enjoy following all of your Hopping adventures. That moth is very furry looking. I had to laugh right out loud when you said you have so many projects going it looks like a fabric bomb went off. I am in the exact same place! Good grief - AND I am still starting two new projects. EEK. I need an intervention, I think. Aww, that little sweetheart - he wasn't sure about being a model?! He is adorable and I just want to scoop him up and ask him to tell me about his troubles. We can solve them - no worries - no need to cry. HAHA - leave it to the boys to be fascinated by a moth. I blends with the bark on that tree so well - how the heck did they see it?! I think I'm playing along on the July hop, aren't I? I'm making something anyway - if I ever get the fabric, that is. HAHA! Happy Friday and Happy Mother's Day! I loved that apple in the middle of the black and white. It's striking. Awww....those darks eyes are beautiful. He is such a cutie. That moth looks like a piece of bark. Great disguise.